Because of the inherent risk involved in such work, employers need to take every precaution to ensure they are in compliance with safety regulations and that their employees are trained in the best ways to avoid accidents and injuries. 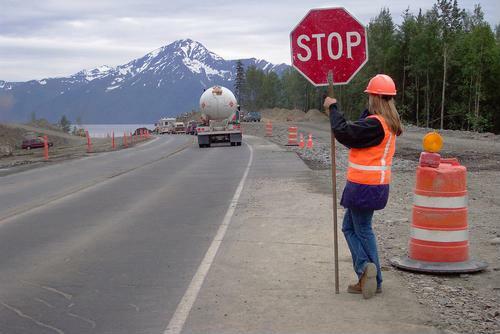 Workers should always wear high-visibility garments that comply with federal performance specifications when on site. Flaggers should also be equipped with two-way radios to communicate with other team members and gain a better understanding of traffic flow and how best to channel traffic. With the high noise level that accompanies most work sites, all workers should be trained on the necessary hand signals for communicating. You can make sure every member of your team is properly trained and prepared for the challenges of road construction with IndustrySafe Safety Management Software.